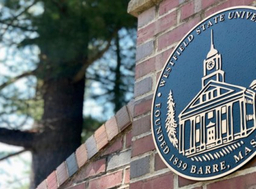 Westfield State University to host "History of the Westfield Normal School"
Westfield State University will host a Westfield Wednesdays 350th Anniversary Historical Lecture Series event titled "History of the Westfield Normal School," on Dever Stage in Parenzo Hall on March 6 at 6:30 p.m. 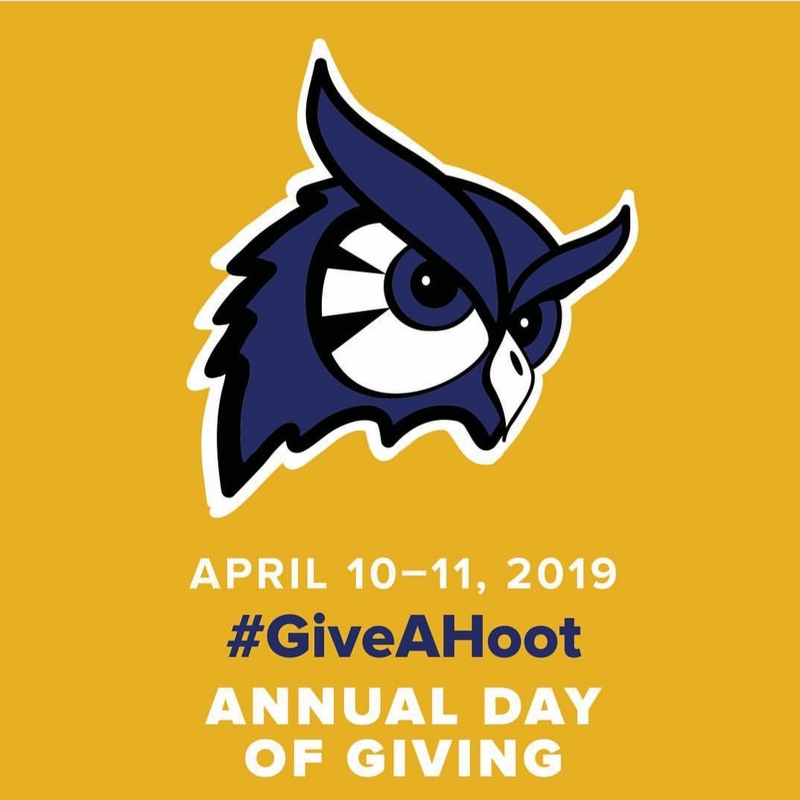 The event will be presented by panelists L. Mara Dodge, Ph.D.; Walter Fogg, and Beth Ann Rothermel, Ph.D. Following the event, a photography exhibit will be on display in the Arno Maris Gallery, on the second floor of Ely Campus Center. Desserts and a raffle will be available at the exhibit. 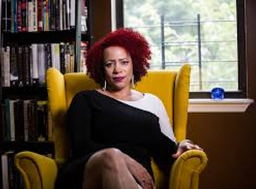 Read More about Westfield State University to host "History of the Westfield Normal School"
Westfield State University will host New York Times reporter and 2017 MacArthur Genius Grant Fellow Nikole Hannah-Jones on March 7 at 6 p.m. in Scanlon Banquet Hall. Part of the University's Higher Ed/Higher Ground speaker series, the event is free and open to the public. 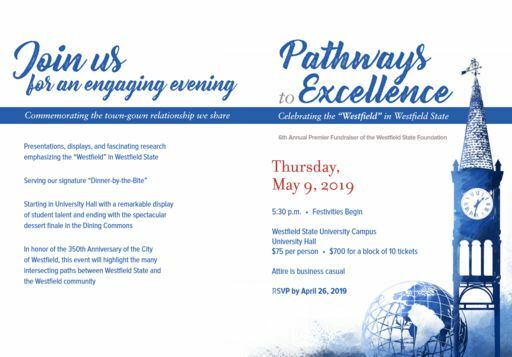 Ramon S. Torrecilha, Ph.D., president of Westfield State University, was recently appointed as a trustee of the Community Foundation of Western Massachusetts. 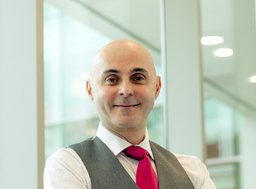 Dr. Torrecilha will serve a three-year term. 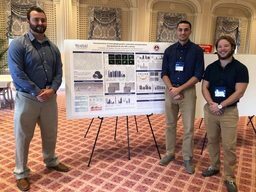 Evan Lucey (MS), Jarrod Petersen and Michael Goyette (Biology) presented their immunological research at the Upstate New York Immunology Conference (NYIC) this week. Their immunological studies featured wound healing experiments as well as HIV infection dynamics. Westfield State University will host "Nún Isilmë" (underneath the moon), featuring the art of Tyler Vouros in the Arno Maris Art Gallery, Ely Campus Center, October 30–December 7. 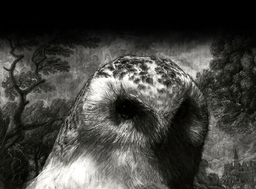 An artist's reception will be held on Wednesday, November 7, from 4 to 6 p.m. in the gallery.